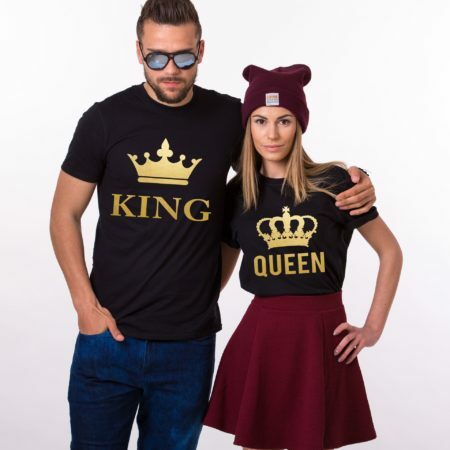 Want to be up-to-date with the latest trends? 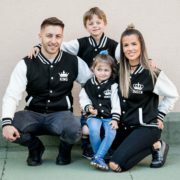 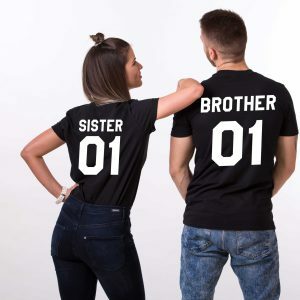 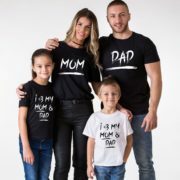 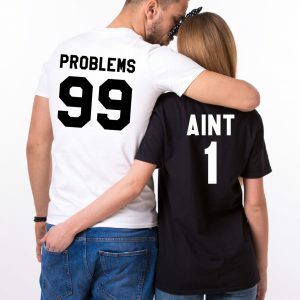 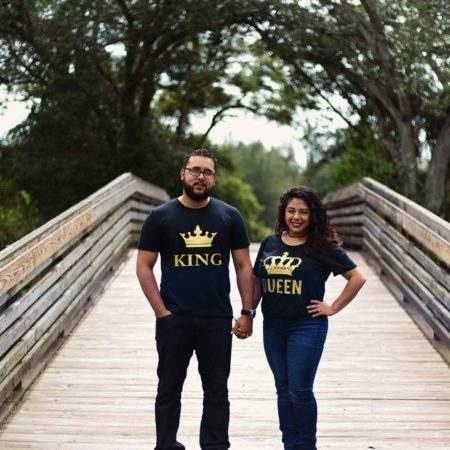 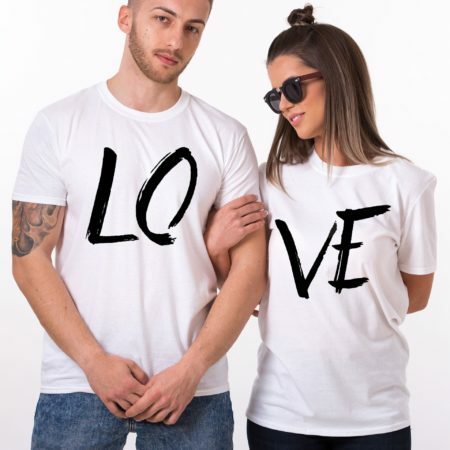 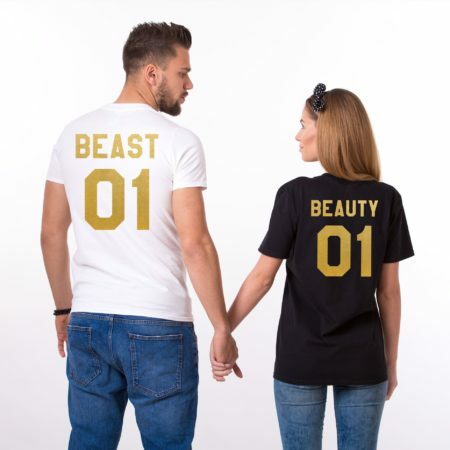 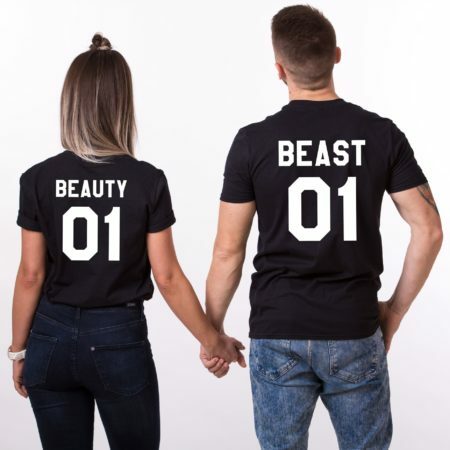 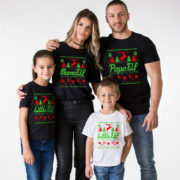 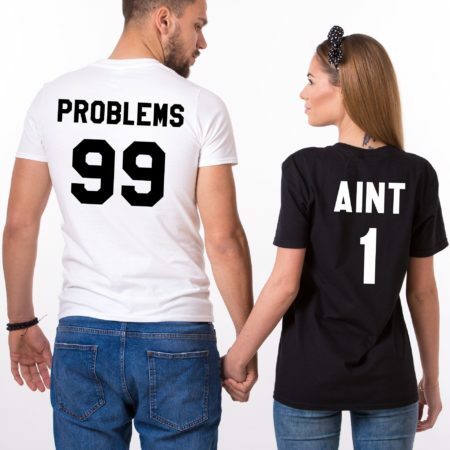 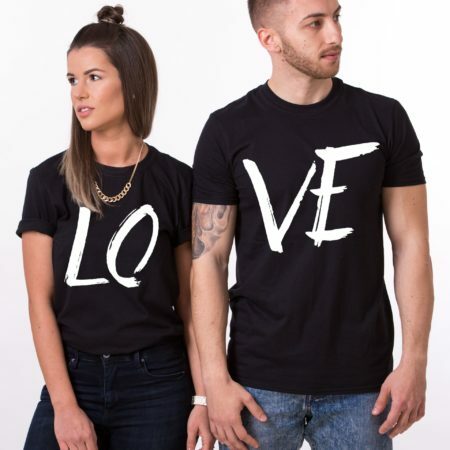 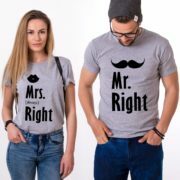 This set of Custom matching shirts is the answer! 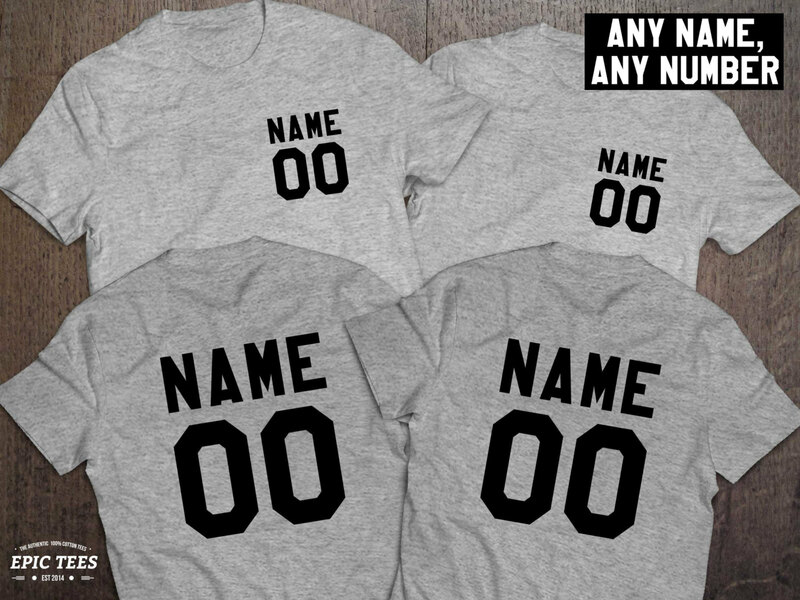 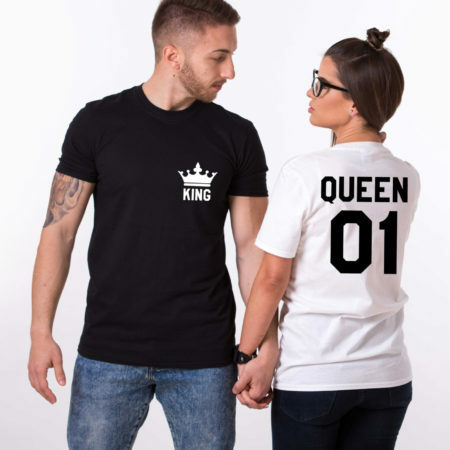 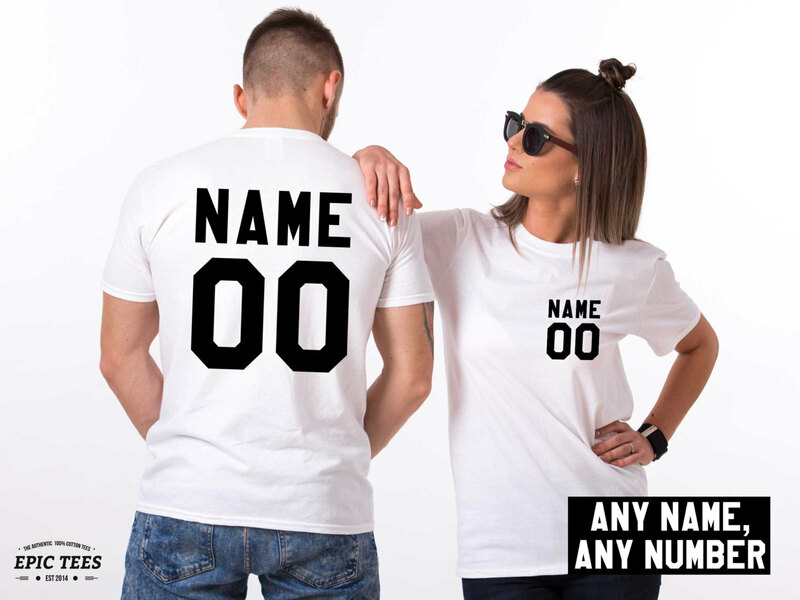 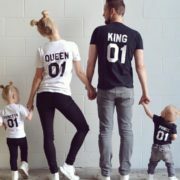 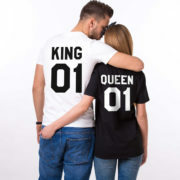 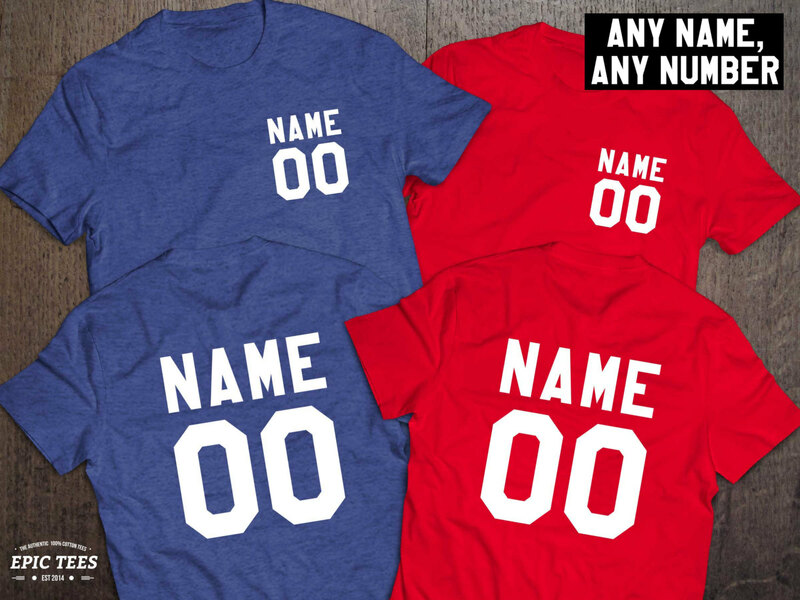 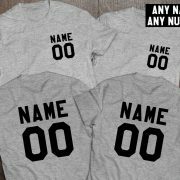 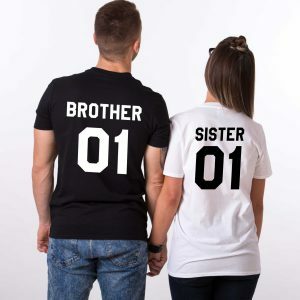 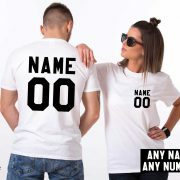 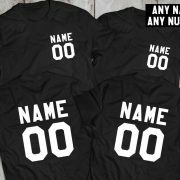 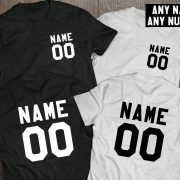 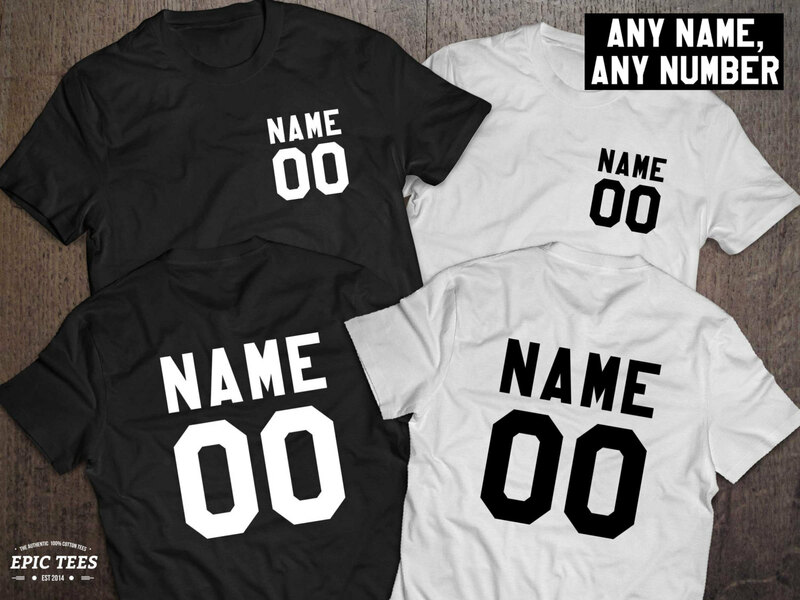 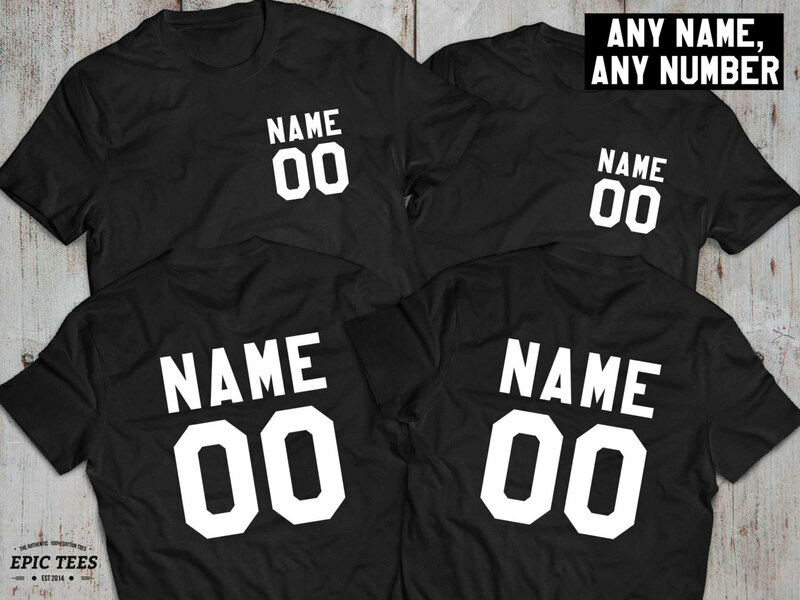 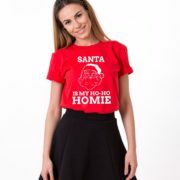 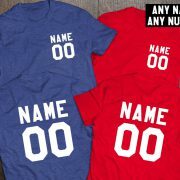 ► Names and numbers on the shirts can be CUSTOMIZED. 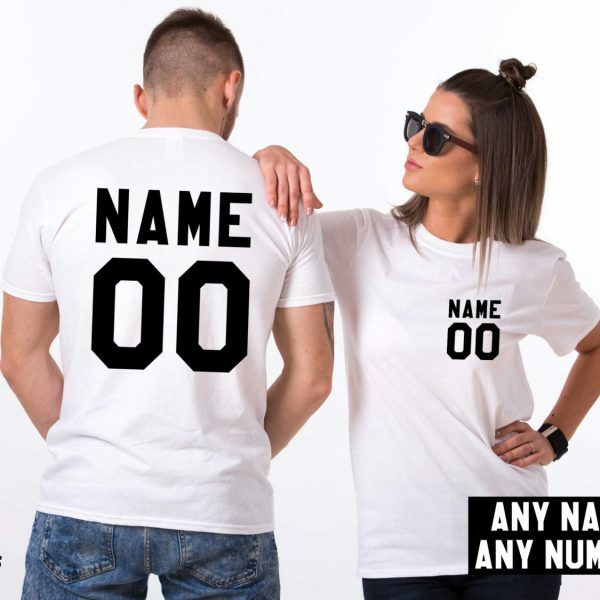 Just please insert them in the custom name and number field.